We all know that fires in the workplace pose danger to people, but did you know that they pose a great threat to the environment also? An effective training program should create awareness among employees on fire hazards along with safety measures to be followed during an emergency. Which training method do you think would be ideal to educate employees on fire safety? That’s a no-brainer! Classroom training is the ideal and effective method of training. But what if you need to train your globally diversified workforce and get certified? In this context, e-learning, which offers learning without any space and time barriers, proves relevant and cost-effective. 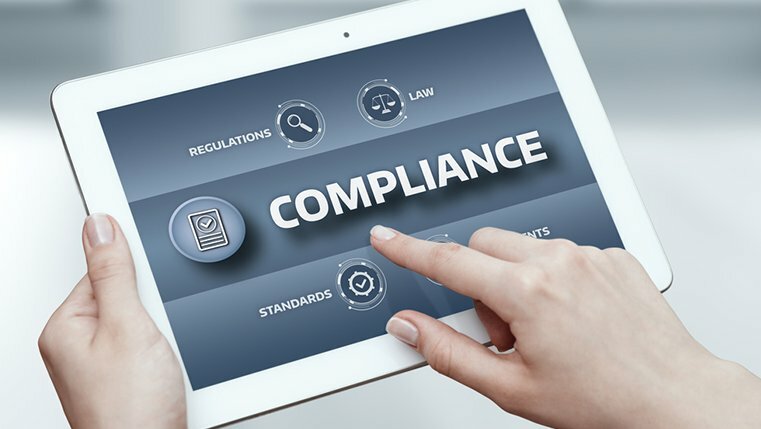 In this blog, I will discuss a few ideas to implement fire-safety training through e-learning at the workplace. An avatar is a virtual expert who bonds with learners and guides them through the course. 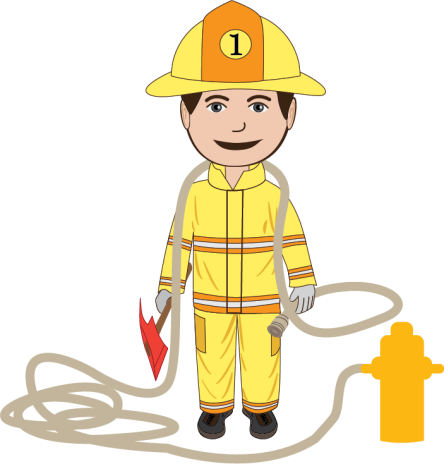 In this case, we can use a ‘fire man’ avatar who introduces himself and talks to the learner, explains the concepts, and describes what needs to be done in case of fire. He will also evaluate learning at the end of the course. Videos are powerful tools to educate learners on basic concepts such as different classes of fire, fire extinguishers and how to use them. A video demonstration helps the learner understand the operating process very effectively. Check out this example of a short 2-3 minute video that introduces the learner to fire safety and different classes of fire. Infographics enable the course designer to represent critical and large amounts of information in a way that is understood at a glance. Mnemonics (organizational/encoding) helps the learner to recall larger pieces of information easily. 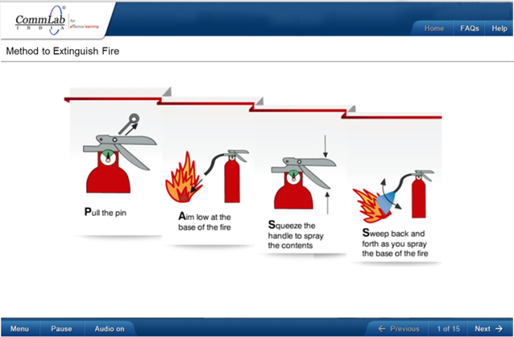 In the example below, the mnemonic ‘PASS’ is effectively used to describe the steps of using a fire extinguisher, supported by the infographic using a small explanation through audio. We all love games, right? Gamification enables learner engagement and generates competitiveness among the learners. In this context, you can first explain the steps to be adopted during a fire emergency followed by a gamified assessment to test the same. Elements such as a timer, rewards, leaderboards, etc. can be used to keep the learner engaged. To help retention of the learning, an appropriate summary should be provided – designed as either a static or an interactive slide depending on the amount of content. These are just a few ideas of making the fire safety training highly engaging and interactive. We can also apply other strategies such as case studies, storytelling, explore and learn, etc., to educate learners on fire safety. Please share your views and ideas of conducting effective fire safety training at workplace in the comments section below!